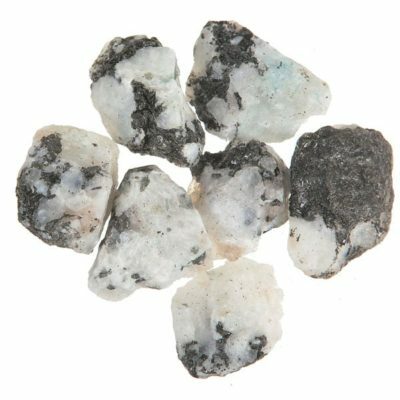 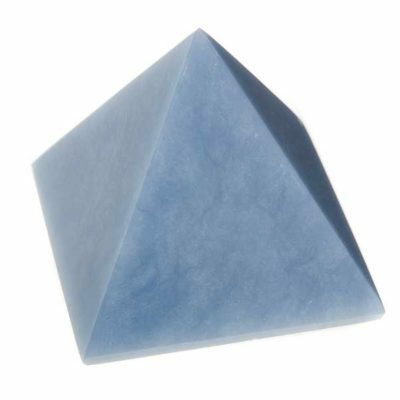 Commonly used in physical healing, these pyramids relieve fatigue and tension, promoting a lively and energetic environment. 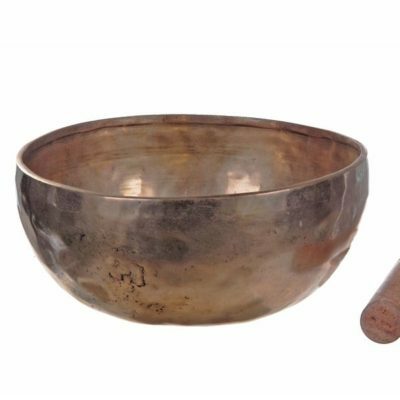 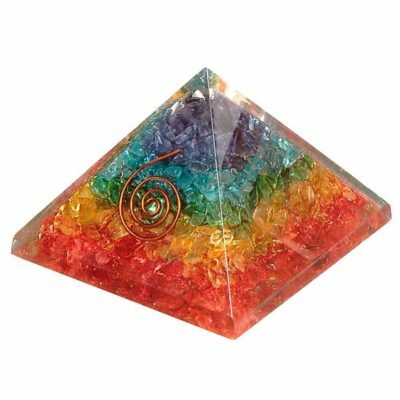 Size: 3-4″ tall. 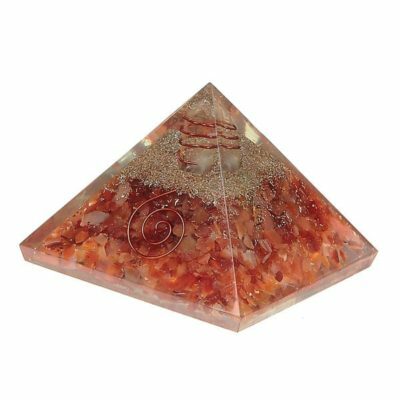 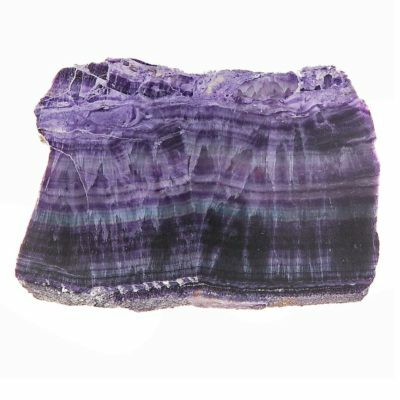 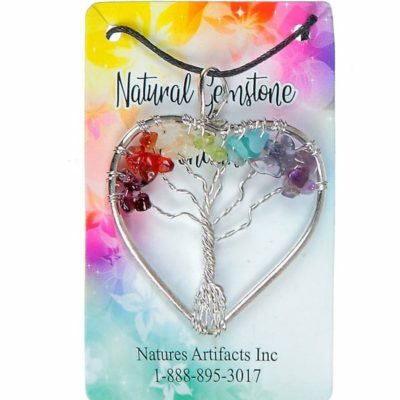 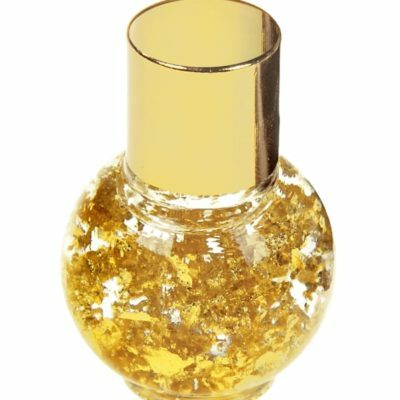 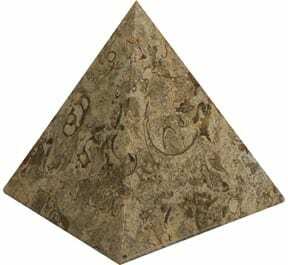 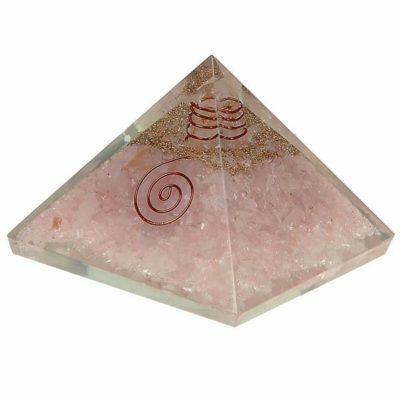 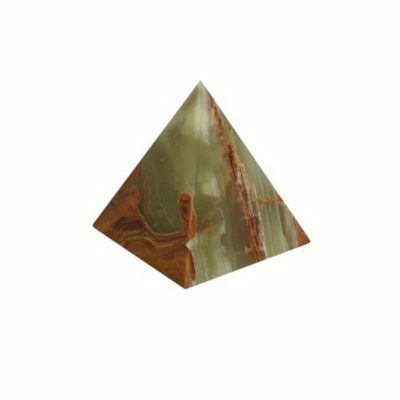 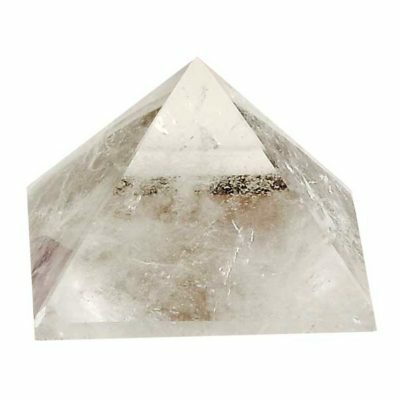 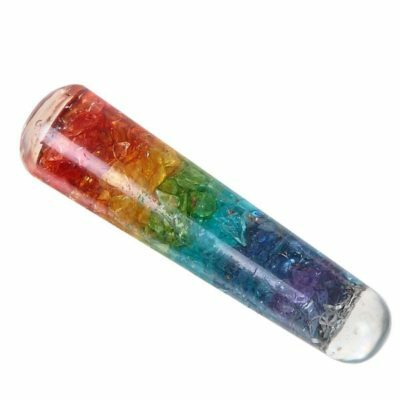 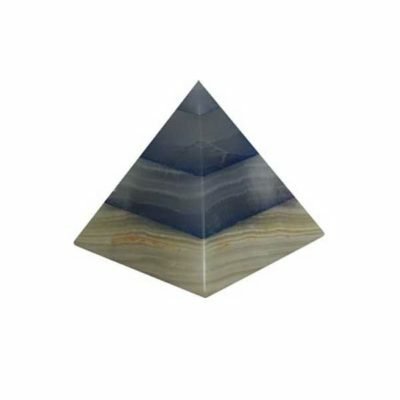 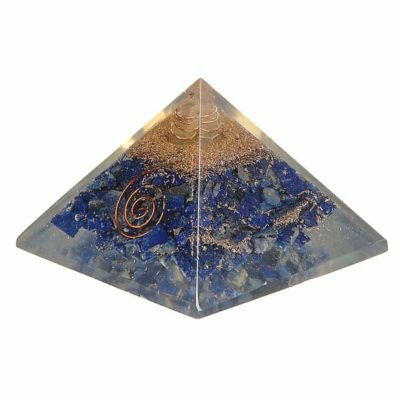 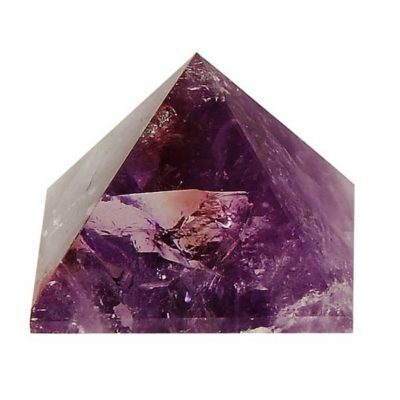 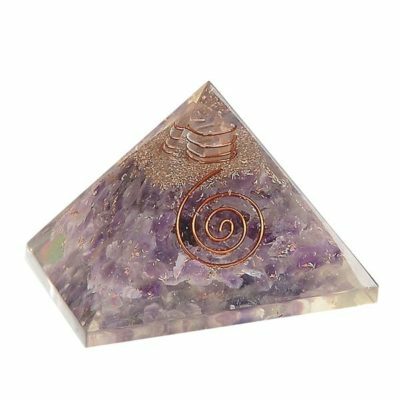 Use this orgone energy Pyramid in the center of Crystal Grids as it can help to collect and focus energy.